You’re invited to come celebrate United Way’s 2016 Community Campaign Kick-Off! Thursday, September 8 at Civic Square in front of City Hall. 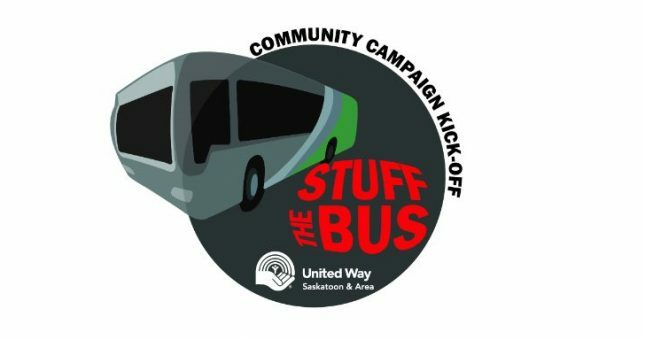 Help us ‘Stuff The Bus’ for those in need. 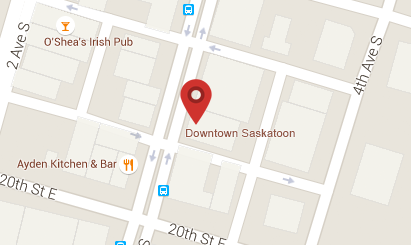 Festivities will begin at 11:30am and run until 1:00pm with a $6 BBQ lunch (burger, chips and beverage) proudly sponsored by the City of Saskatoon and Government of Saskatchewan employees. Behind every changed life is someone who made it happen…Let’s ignite possibility and ‘Stuff The Bus’ to help build a better life for everyone in our community. Download the ‘Stuff The Bus’ Supply List here.